The image below is the Big Picture. 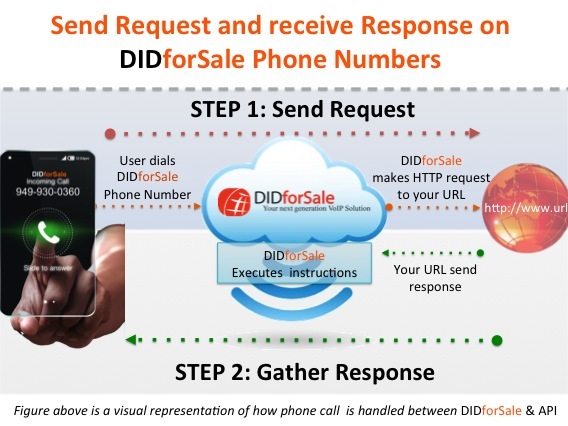 The visual representation of how the calls are handled between DIDforSale and API that’s located on your webserver. Lets get you Started !